Learn the business thinking behind financial modeling and execute what you know effectively using Microsoft Excel. Many believe that sales and profitability projections shown in financial models are the keys to success in attracting investors. The truth is that investors will come up with their own projections. The investor wants to understand the assumptions, structure, and relationships within the modeling of a startup. If the investor is satiated, the entrepreneur has successfully demonstrated a complete understanding of the business side of the enterprise. 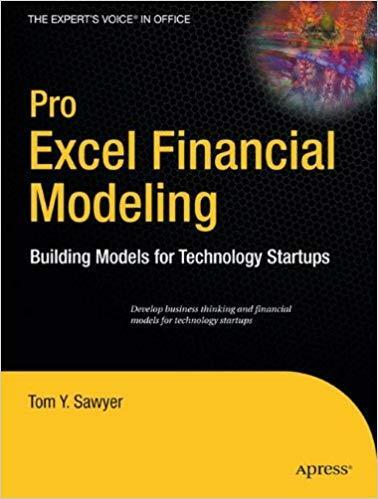 Pro Excel Financial Modeling provides the keys necessary to learn this thinking and to build the models that will illustrate it.